Grab your easter basket and join us at Cameron Run Regional Park for our annual Easter Egg Hunt! Children, ages 2 to 11 years old, are invited to celebrate spring with crafts, games, snacks, and photos (bring your camera!) 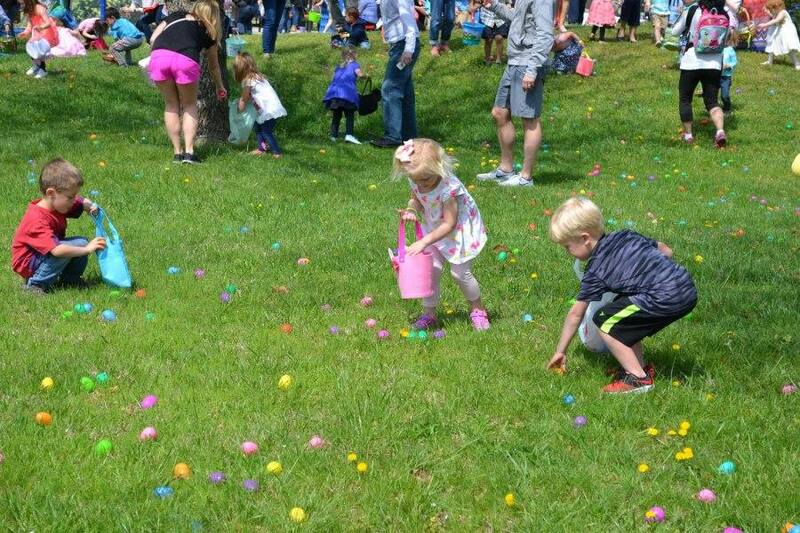 with the Easter Bunny and an Easter egg hunt on Thursday, April 18, 2019.